While we’re getting further into 2019 and Christmas holidays seem like they happened ages ago – it’s time to plan the next trip! Forget about the cold that just gripped half of the continental US and let’s look forward to where your Spring Break destination is going to be! We’ve put together a list of not-so-traditional places to visit this Spring. 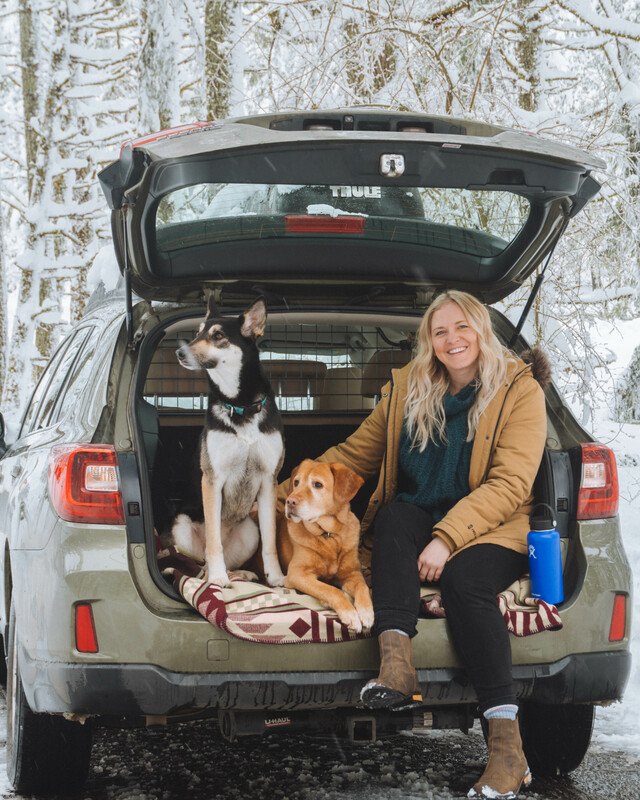 Whether you’re packing up with friends, making a road trip with the whole family, or want a weekend getaway with your better half – we’ve got something for everybody here. 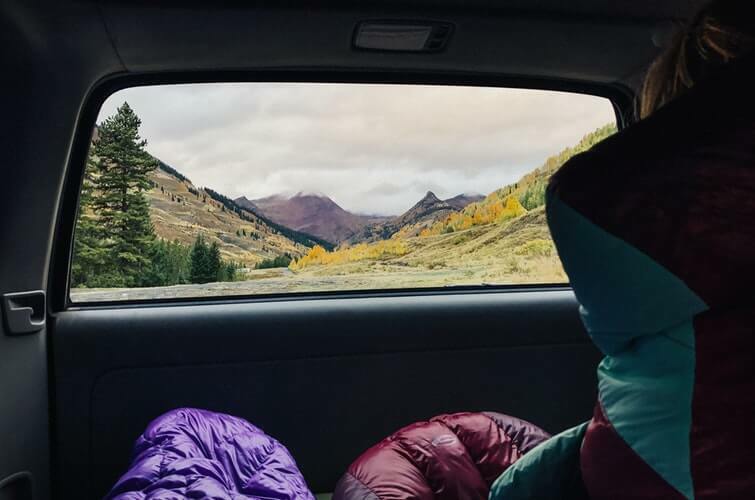 From city dwellers, beachy lovers, to mountains, you’re on track to experience some the best sights and experiences the US outdoors has to offer. For more reasons than a sunny, beachy getaway, San Diego is an underrated Spring Break destination. With an average temperature of around 66 degrees, this place is filled with trails and outdoor activities that will keep you and your group busy the whole holiday! 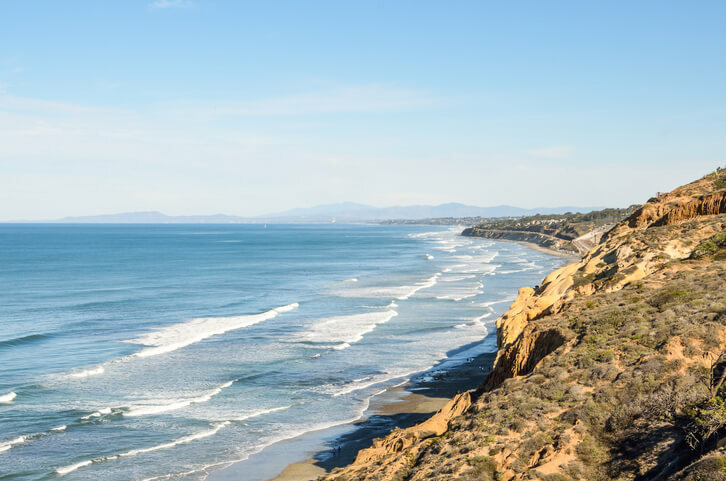 From paragliding Black’s Beach to wandering the cliffside trails of Torrey Pines State Natural Reserve, there’re plenty of things to keep you busy and enjoying the sunshine. If you have time, take a short 40 min car ride to hike the infamous 7-mile round trip, Mount Woodson Trail. Springtime starts early in Texas, so there’s no doubt you’ll be getting some sun when you visit Austin, Texas this spring. Spend the day paddle boarding Lady Bird Lake, hike the 10-mile Ann and Roy Butler Hike and Bike Trail around the city, and explore the Barton Creek Greenbelt. 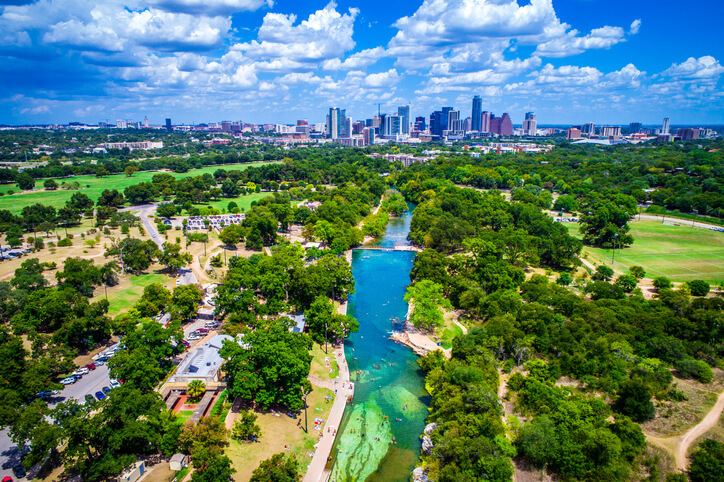 Head to Barton Springs and swim in crystal clear water, then take a stroll through Zilker Park with the city skyline right in front of you. At night, hit 6th Street for the most amazing street food and live music. Austin truly has it all – culture, great food, outdoor activities, and to top it all off…. AUSTINERS LOVE DOGS! While the Outer Banks are mostly known for the history they hold, they also make a great springtime getaway destination! 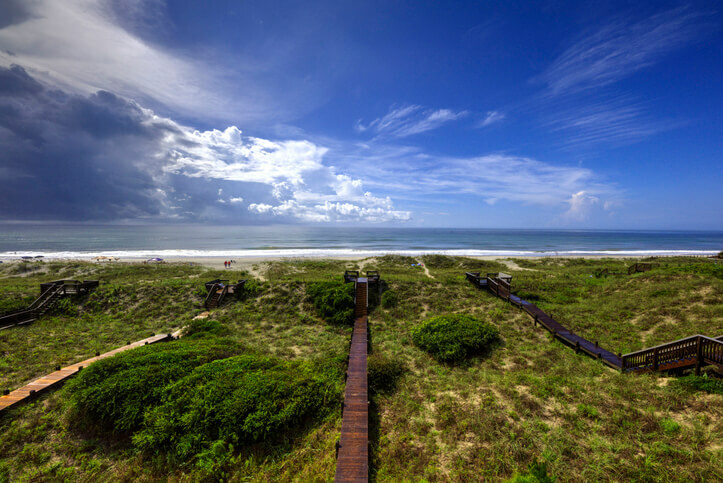 For the history buffs, visit where Orville and Wilbur Wright took their famous first flight, where the pirate Blackbeard fought his last battle, or develop your own hypothesis on where the mysterious Lost Colony disappeared. Then indulge in many of the outdoors activities these magnificent islands have to offer; fishing, windsurfing and wildlife watching attract adventurous types, not to mention the 3,000 shipwrecks you can explore by scuba diving! Temperatures average around the mid-60’s during springtime. Now if you head to Niagra Falls for a springtime getaway, you shouldn’t be looking to get a suntan! Average temperatures are around the 40’s and 50’s for springtime. However, if you’re ready to bundle up and be amazed by this unofficial 8th wonder of the world, you won’t be disappointed! 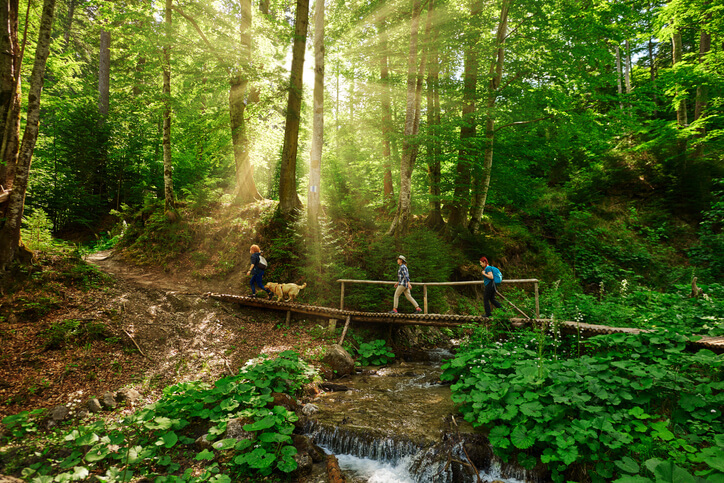 For the hikers; Gorge features several trails that range in difficulty; beginners can try the one-hour round-trip Great Gorge Scenic Overlook hike, while families with kids 8 and older might opt for the two-and-a-half-hour round-trip hike to Devil’s Hole Rapids and Giant Rock. Maybe you’ll want to cast your fishing pole into the many rapids or head out to Old Fort Niagara for a re-enactment of the American Revolution. Either way, your trip will be jaw-dropping. You may be picturing the sultry, dry desert scenes that are usually associated with Arizona. Not in Flagstaff, where it is in cool high mountain country. In springtime, the colors will just be popping back up with average temperatures in the 50’s. You’ll find sky blue lakes backdropped by the highest mountain range in Arizona, the San Francisco Peaks. 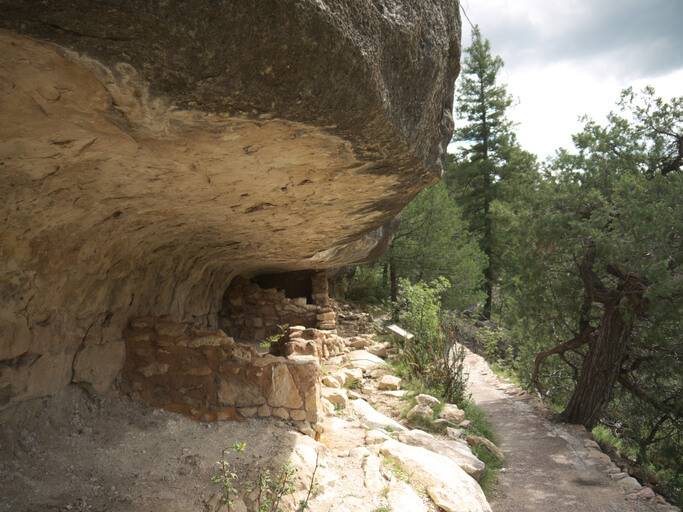 Take a day trip to visit the south rim of the Grand Canyon, hike Humphreys Trail, or visit the well-preserved Indian ruins in Walnut Canyon. There are countless things you can do in the area, including biking, golfing, camping, boating, fishing, and rock climbing. The robust town is teeming with options for those who like to relax or get active, witness natural beauty, or the foodies who want to chow down on some of the best food in the region. 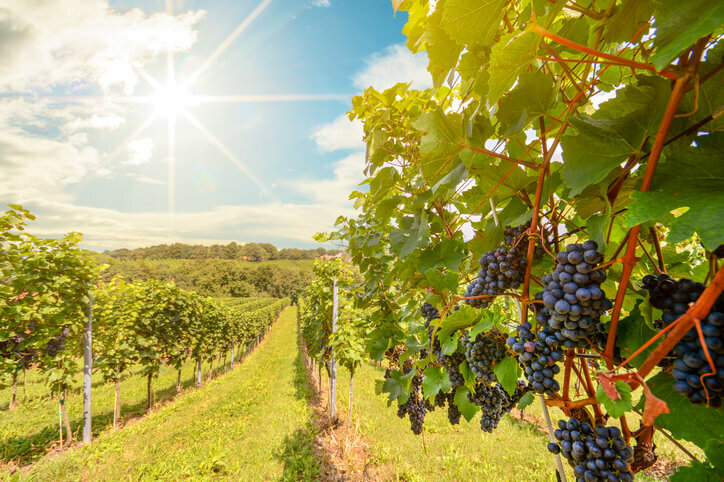 Bike through vineyards or, for lighter activity and a bit of a tasting, take a wine country walking tour. Downtown you will find great food, and different activities including a museum where you can learn all about Healdsburg. When you’re ready to escape this quaint town, and its wineries, head to Healdsburg Ridge Open Space Preserve. With charming views of the Russian River and miles of hiking trails, this is a delightful way to spend a few hours away from the bustle of downtown Healdsburg. Often absent of tourists, the landscape is a favorite with hikers because it changes from wide-open grassy fields to pine forests, to vernal pools. Springtime in Oregon may sound like a really bad, rainy idea. But it’s not! Bend and central Oregon are blessed with sunshine. Even in the winter, you’ll find that snow and sunshine come hand in hand, as well as blistering heat and sunshine in the summer. With temperatures in the mid 60’s by springtime, there are plenty of outdoor activities to enjoy in Fort Collins, Colorado. 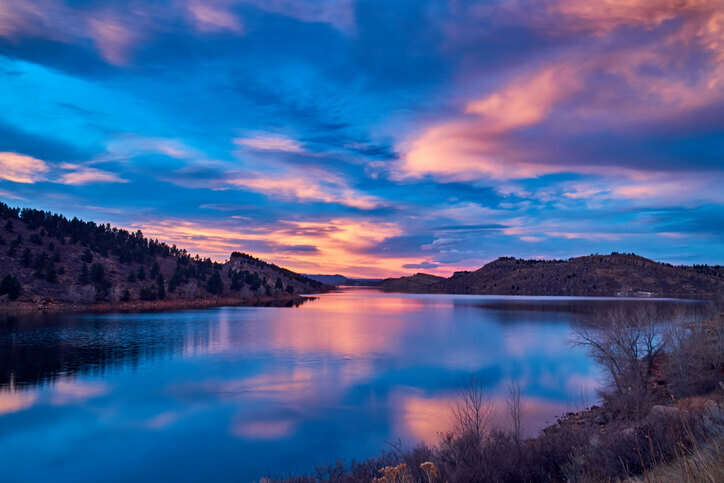 Most famous, you’ll want to make your way to Horsetooth Reservoir, truly one of Colorado’s most scenic outdoor paradises. 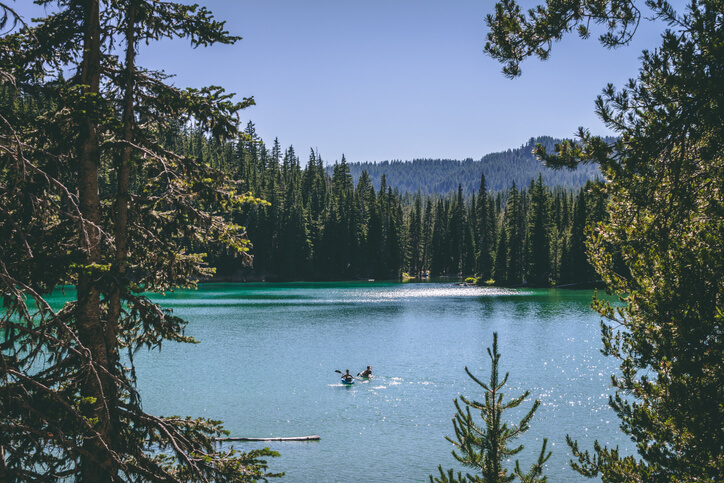 The 6.5-mile-long reservoir is a favorite recreation spot for activities such as boating, fishing, swimming, stand up paddle boarding, water skiing, sailing and picnicking. If the weather is too cold for most of that when you arrive, there are many miles of trails surrounding the reservoir for mountain biking, horseback riding, and hiking. Additionally, on the east side of the reservoir is one of the best spots in Colorado for bouldering in Rotary Park. Camping is available at the Reservoir, including; RV spots, campsites and cabins, all managed by Larimer County Natural Areas. 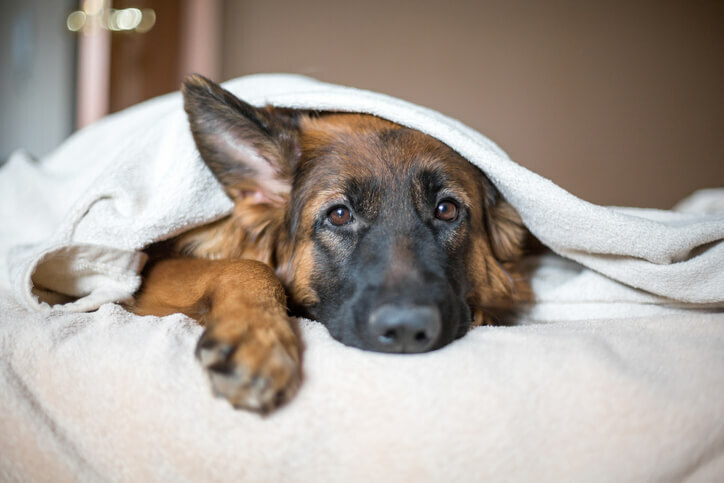 If camping isn’t your style, relax in one of the condos or bed & breakfasts in the area, or maybe rent a boat from the marina. Although the average temperature for springtime in Yosemite is mid 50’s, there is still a chance you might show up and find a good layer of fluffy white snow blanketing the park. Regardless, springtime is a great time to visit Yosemite because the crowds vanish, and you’ll usually save some money on ticket prices. Even if you show up and there is snow, you will get to experience a truly magical, pristine, winter wonderland. If you do get lucky and spring starts early, you might catch a glimpse of the park coming back to life. 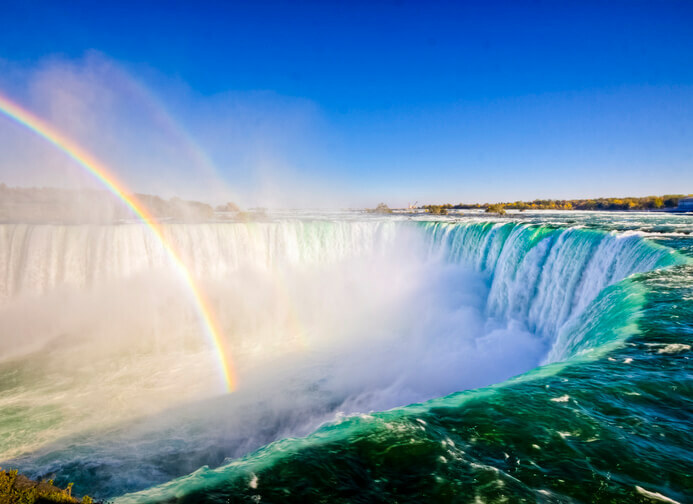 If you’re planning your spring trip in April, you will be in prime position to see the most amazing waterfalls. Yosemite Valley and the Wawona remain open all year, but the Tioga and Glacier Point Roads remain closed until the park services can get all the snow off the road. 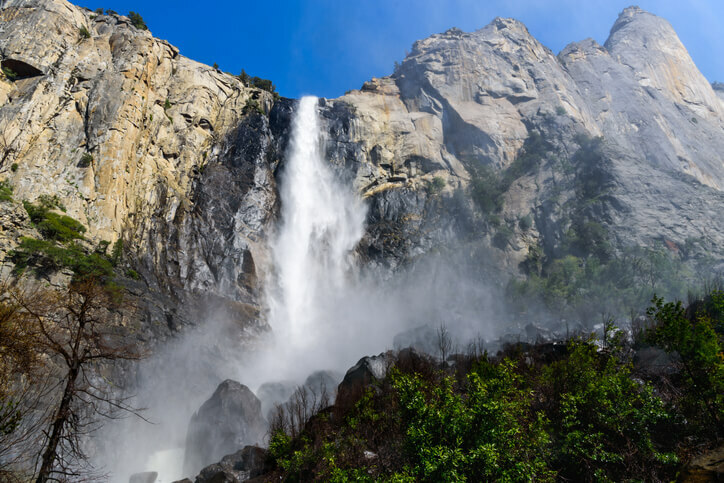 Hikes from Yosemite Valley, Wawona, and Hetch Hetchy are often snow-free by April. However, as in winter, backpacking options are very limited. But have no fear! Whenever you decide to go, you will not be disappointed. So, what are you waiting for?! Get up and start planning your next trip at one of these beautiful and outdoorsy spring break destinations!